Tips To Improve Your Writing – No Matter What You Write! You may not be a professional writer. Yet no matter what type of profession you are in, chances are you will need to write something on a professional level at one time or another. Suzanne Lieurance is a former classroom teacher now a full time freelance writer, speaker, and writing coach. You may not be a professional writer. Yet no matter what type of profession you are in, chances are you will need to write something on a professional level at one time or another. 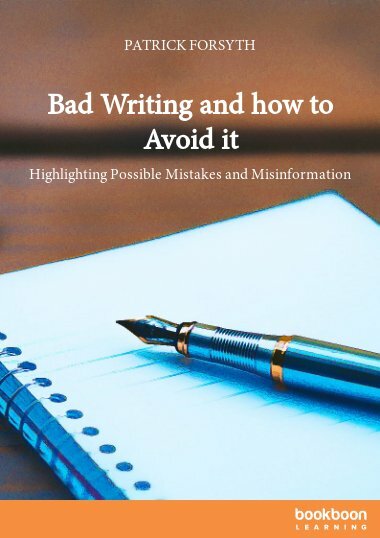 This e-book includes tips that will help you improve your writing (and actually get your writing done faster and easier) no matter what type of writing you need to do. You'll use it as a handy reference again and again! You may not be a professional writer. Yet no matter what type of profession you are in, chances are you will need to write something on a professional level at one time or another. 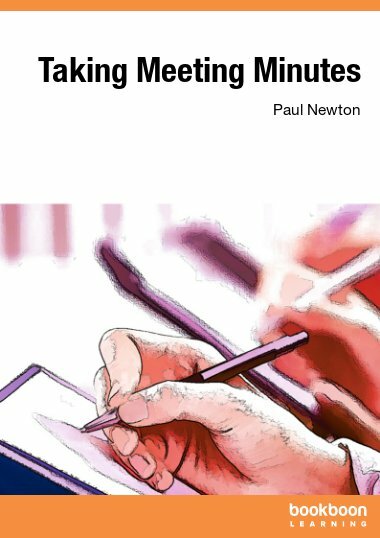 This handy e-book includes tips that will help you improve your writing (and actually get your writing done faster and easier) no matter what type of writing you need to do. Start with the first section of this e-book. It gives a good overview of the types of things you can do to improve your overall writing skills. Next, move on to any of the sections that give tips for the specific type of writing you wish to do or need to do at the moment. For example, if you need to put together a resume, read the section with tips for resume writing. If you need to write a letter of complaint, skip to that section for tips to get your letter started. Each section of this e-book also includes a checklist. It’s a good idea to read the checklist for the type of writing you need to do even BEFORE you start to write, then read and follow the tips. Use the checklist again, after you’ve written your material, to make sure what you’ve written is the best you can make it. 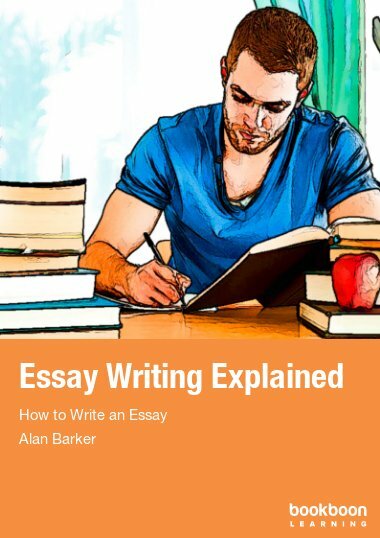 Each section of this e-book ends with a few resources you might find helpful if you need additional tips or other information for the specific type of writing you wish to do. 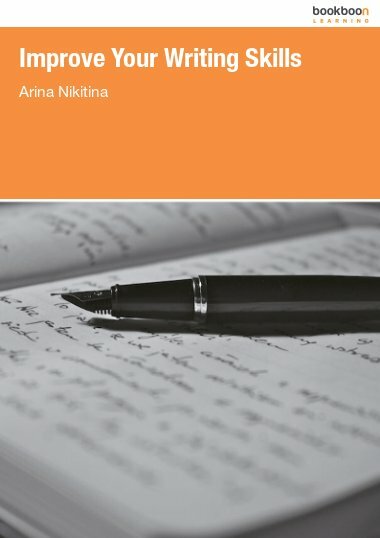 Use this e-book as a reference any time to improve your writing – no matter what you write! 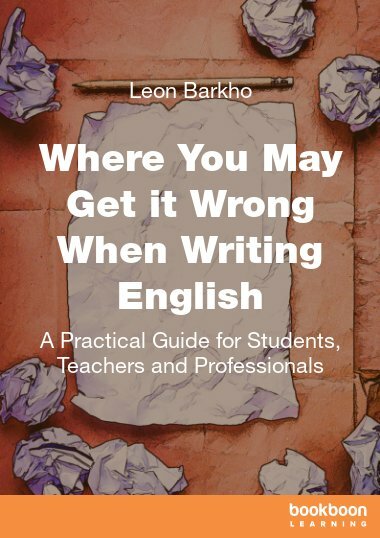 This book is a good guide in writing good English for those who are none native of English or as a second language. This is a really good book. I am a trainer. I help people to write business plans and other documents. This is a fantastic resource book that I will be recommending to training participants. I like the structure of the book which focuses on the different reasons why people need to write - for books, articles or the web etc. The links to additional resources are also very useful. My big recommendation for attendees to my training used to be to write short sentences. Having read Suzanne's book I will be updating this advice to remind people about the importance of short sentences but to include a mix of sentence length. 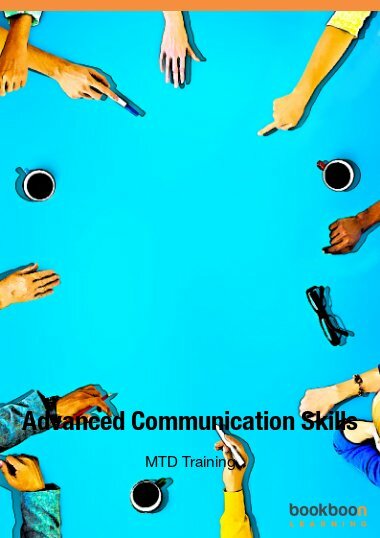 I think that this book gets the balance correct in outlining the correct use of the English language without going overboard in terms of providing a lesson on grammar. I now know about the 'participle phrase' (p.11). Overall, I agree that one must write with the reader in mind. This point is made in abundance by the author. 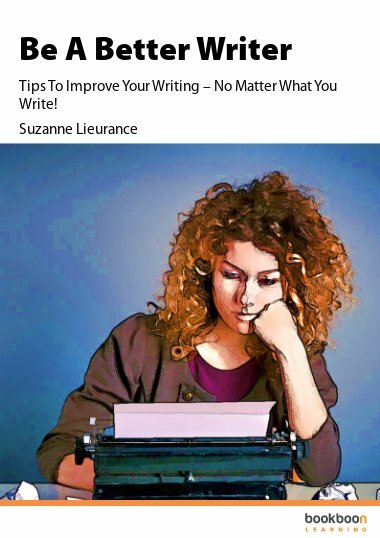 Thank you Suzanne Lieurance for this eBook which I will use immediately to improve my blog! It was very helpful and encouraging.